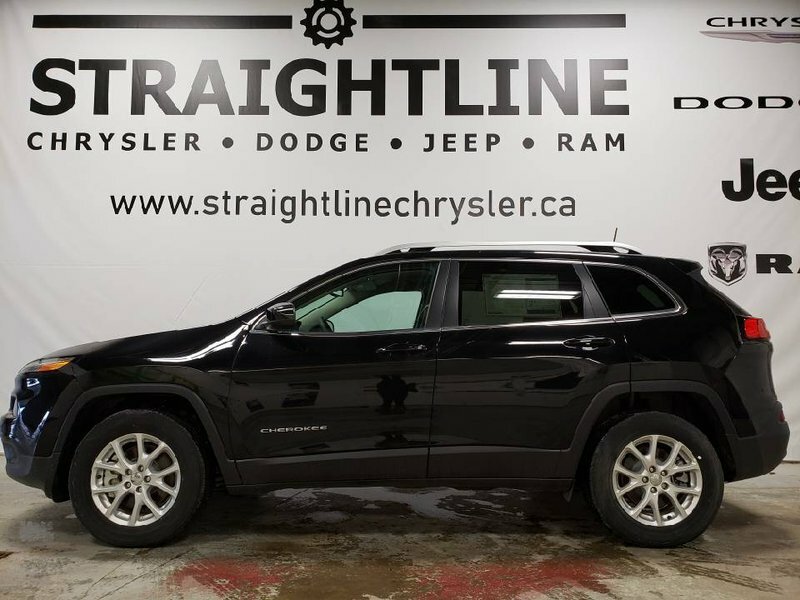 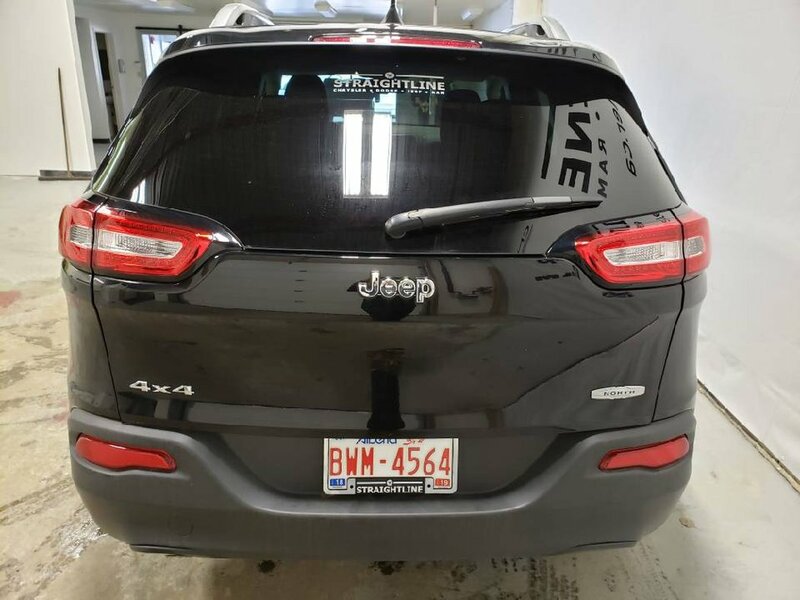 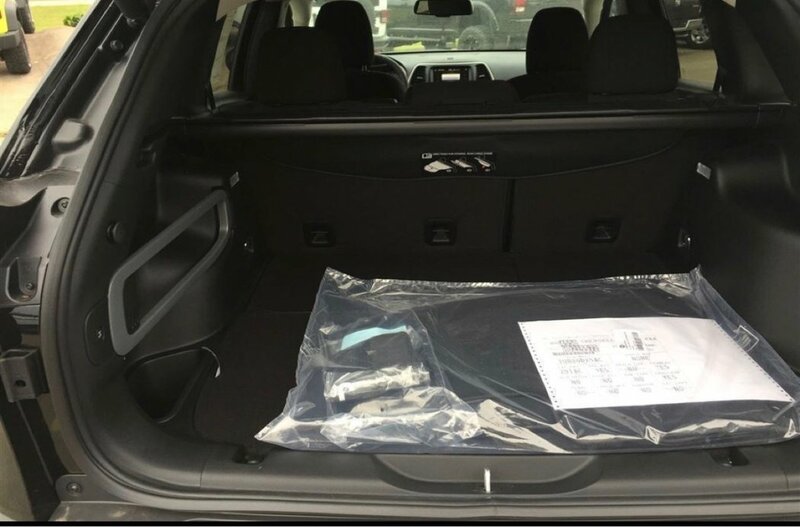 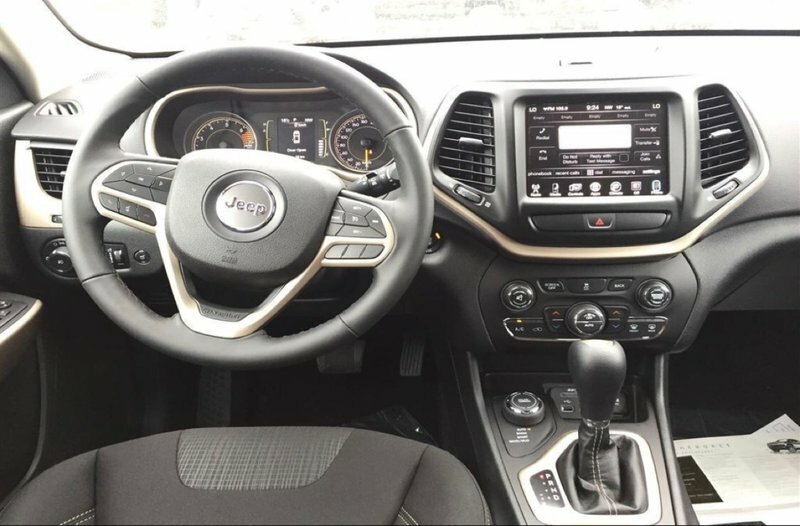 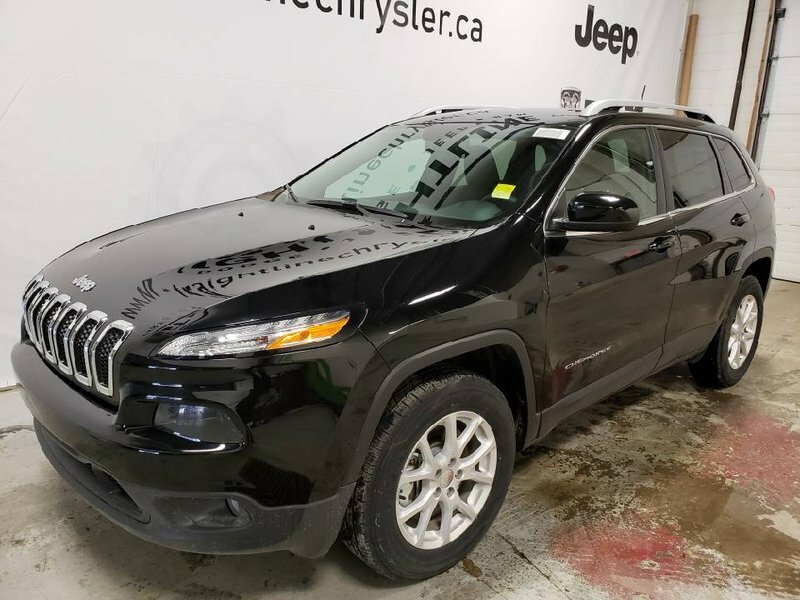 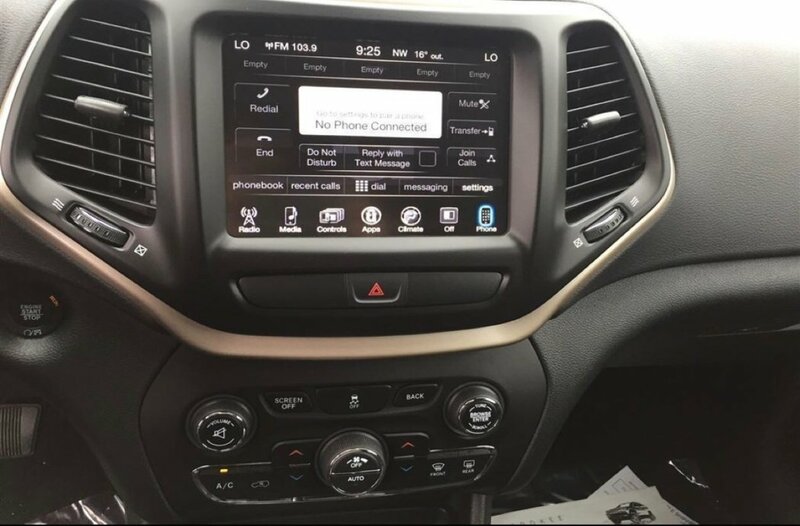 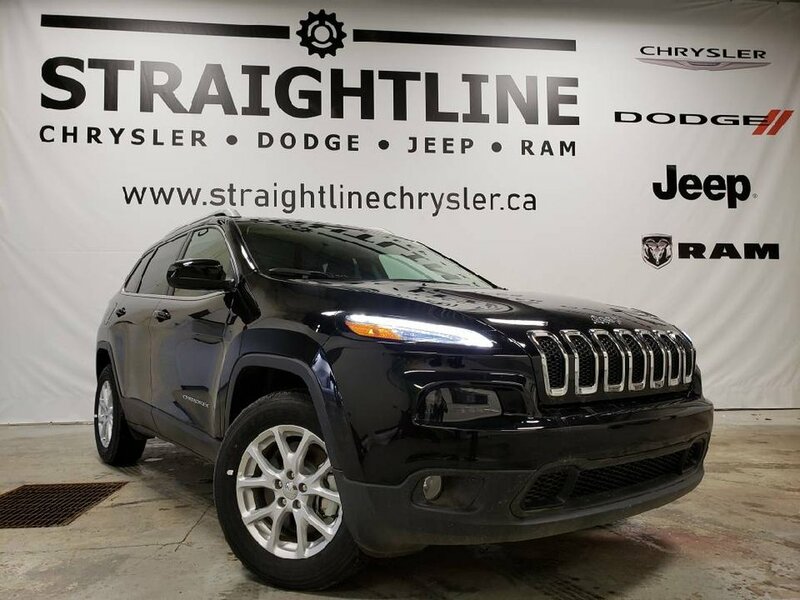 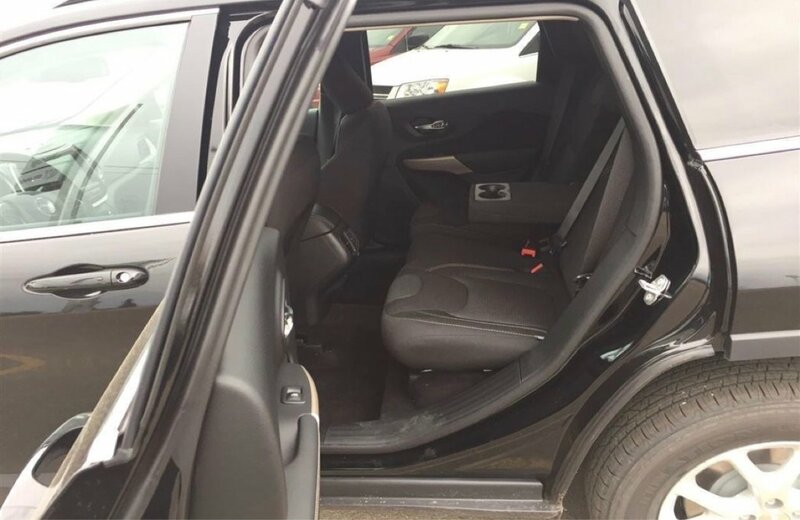 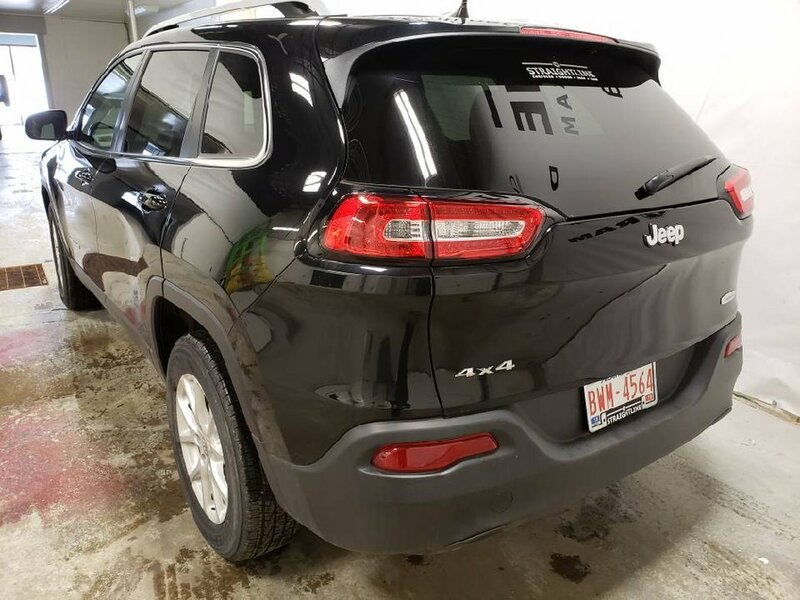 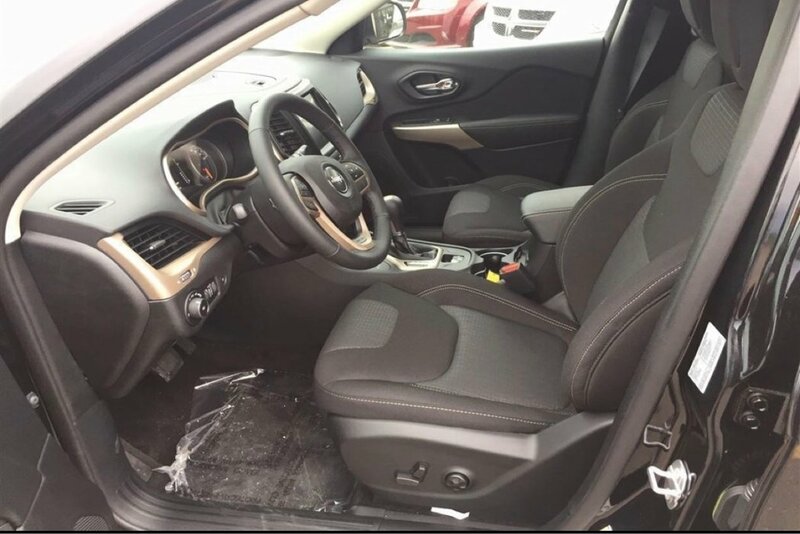 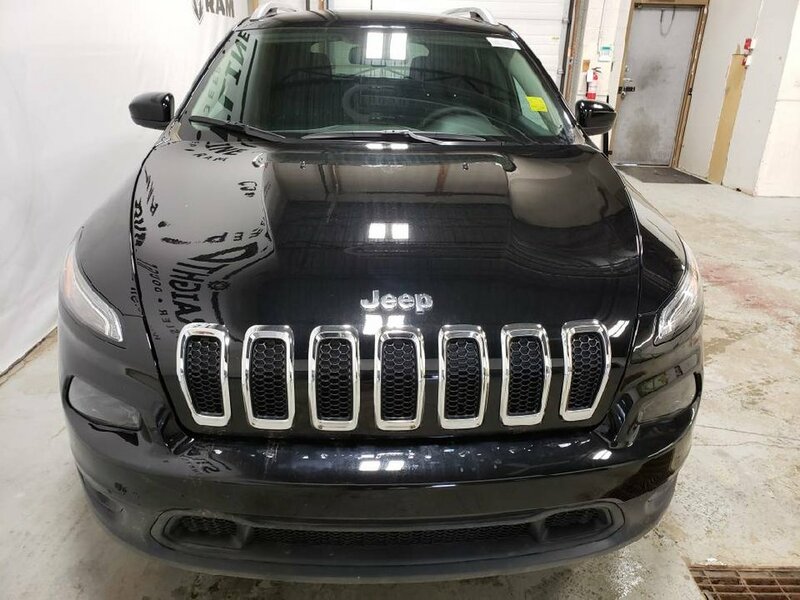 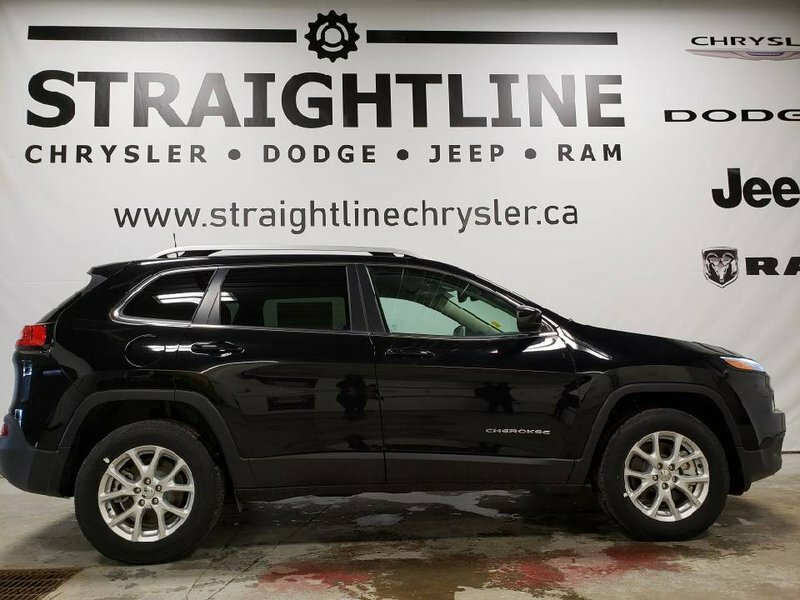 You're always in control with our 2017 Jeep Cherokee North 4x4 that's ready to dominate in Diamond Black Crystal Pearl Coat! 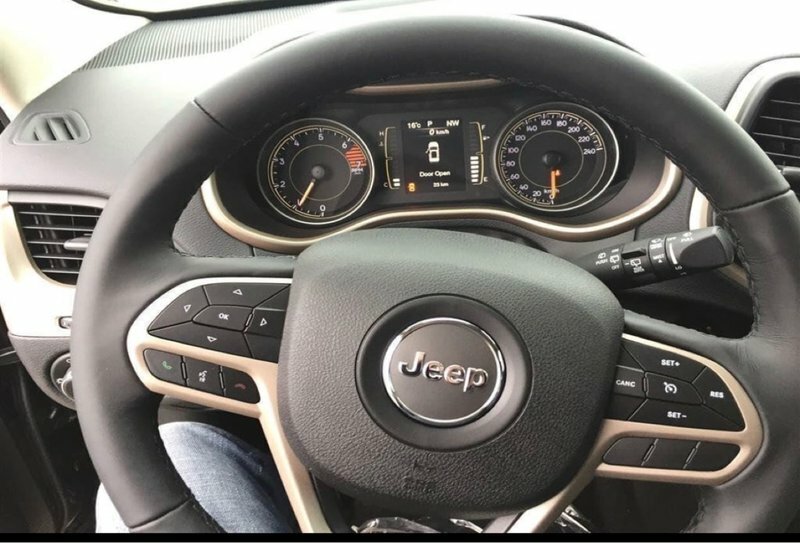 At its heart is a 184hp 2.4 Litre 4 Cylinder and 9 Speed Automatic transmission. 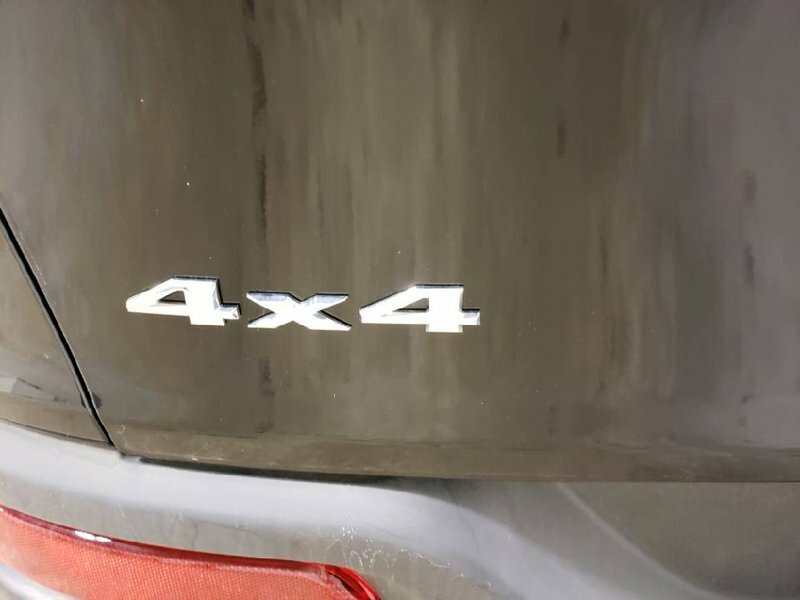 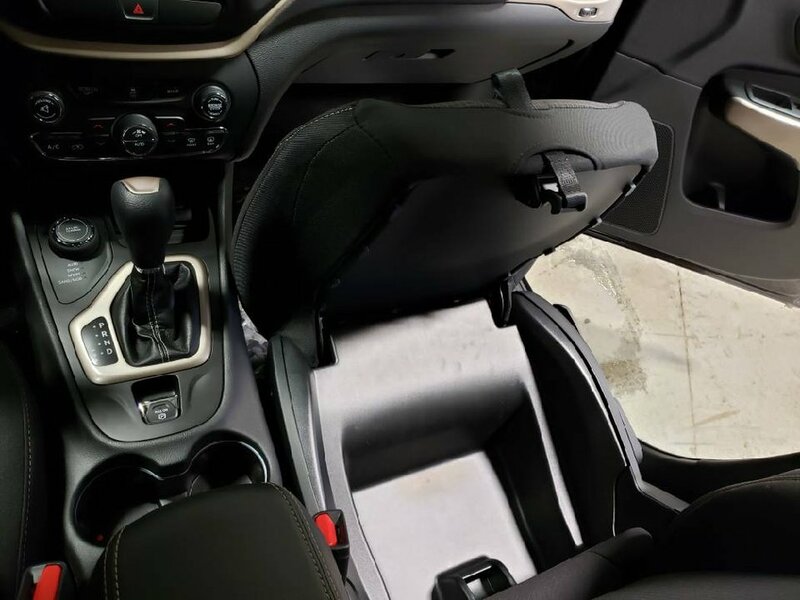 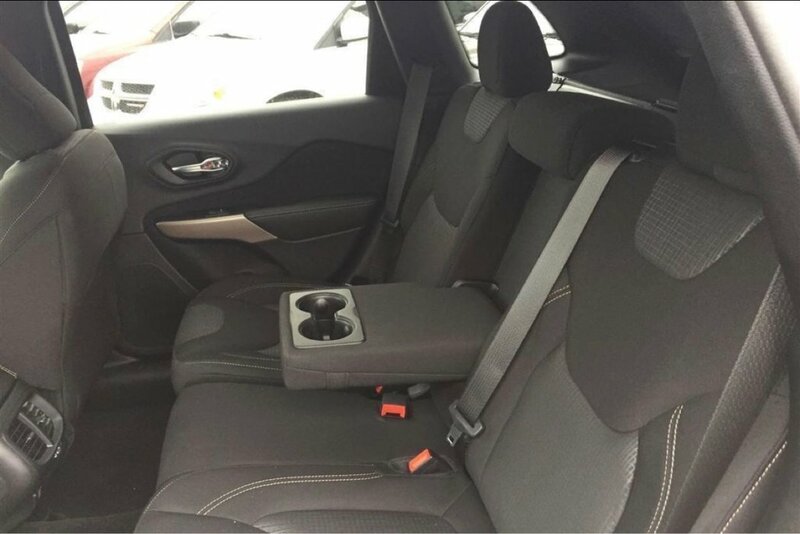 This SUV serves up a can-do attitude that's composed and confident on or off the road courtesy of Four Wheel Drive with different terrain modes.